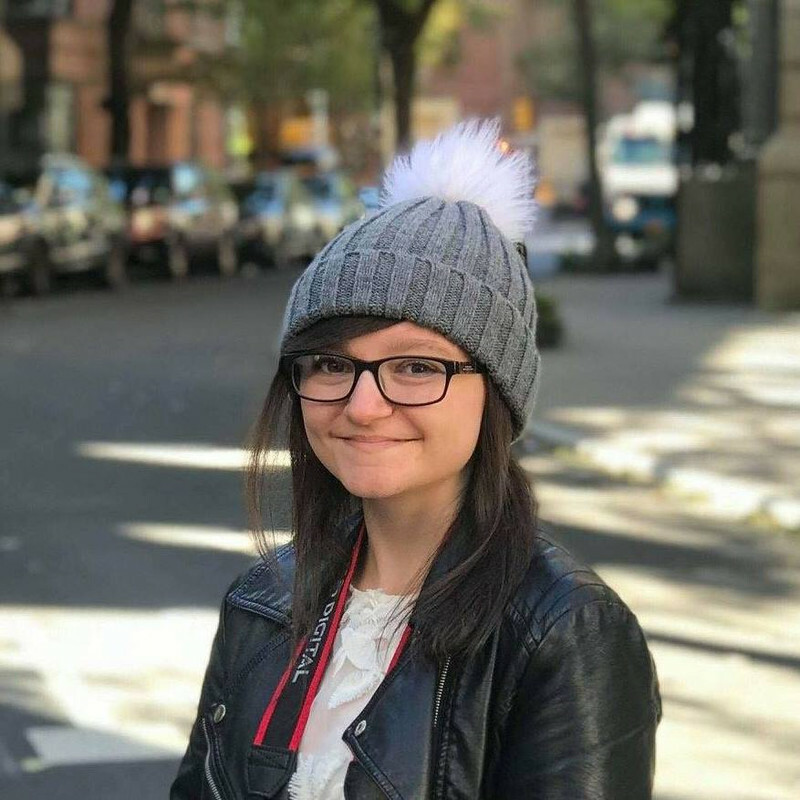 Sophia has spent her life ping-ponging between different countries and schools so saying goodbye to Tokyo - her home for the last few years - should be easy. But then Jamie shows up. He and Sophia used to be friends... and his return stirs up feelings she thought she'd forgotten. If these are going to be her last seven days in Tokyo, Sophia's going to make them count. 1) I made the mistake of starting this the evening before a full day of volunteering, and stayed up far too late because I couldn't put it down... no regrets, though. 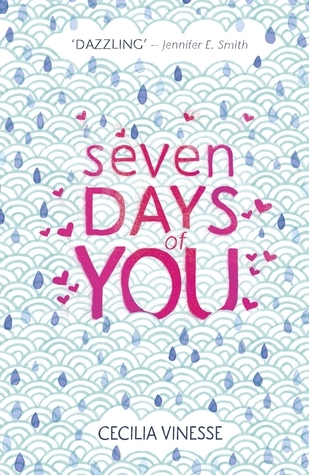 I have to be up early tomorrow (or today...) but I'm reading Seven Days of You by @cookieplease. And I can't stop. Help. 2) Seven Days of You is set in Tokyo, aka the coolest place ever. Tokyo's eclecticism makes the perfect backdrop for a city adventure. 4) And a new book boyfriend: Jamie Foster-Collins. 5) Sophia, Mika, David, Caroline and Jamie all have lots going on, and it all receives equal attention. Vinesse nails the complications of teenage relationships. 6) In fact, some of it was ONE HUNDRED PERCENT relatable. This bit is me. Everyone I've sent it to agrees. 11) Basically, Seven Days of You has everything you could possibly want from a YA contemporary, neatly wrapped in Vinesse's skillful writing. If you're in need of some escapism, I highly recommend this. Have you read Seven Days of You? Do you think you will? I enjoyed reading your review and now I'm sold on the idea of reading this book. I really want to go to Japan one day and I love Stephanie Perkin's books so I think I'll enjoy this book.